Discover how this ultra smooth, extra moisturising balm makes your lips feel incredible. 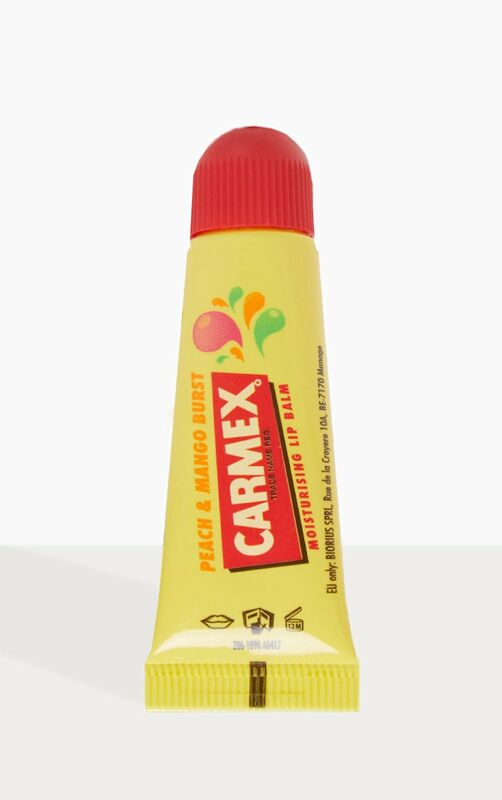 The Carmex Ultra Moisturising formula provides superior, enhanced hydration and makes even the driest lips soft and supple again. For over 75 years the Woelbing family have been making Carmex lip balm. It's tested on family members, not animals. It soothes, moisturises and protects. Beeswax, Camphor, Cetyl Esters, Euphorbia Cerifera (candelila) wax, Parfum, Lanolin, Limnanthes Alba (meadowfoam) seed oil, Menthol, Ozokerite, Paraffin, Petrolatum, Phenol, Salicylic Acid, Theobroma Cacao (cocoa) seed butter.